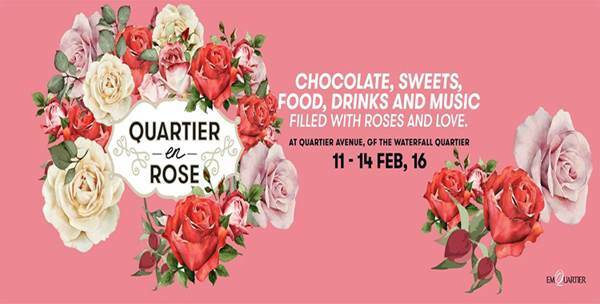 Quartier En Rose, 16 Valentine’s Foods, Drinks And Entertainment Filled With Roses And Love. 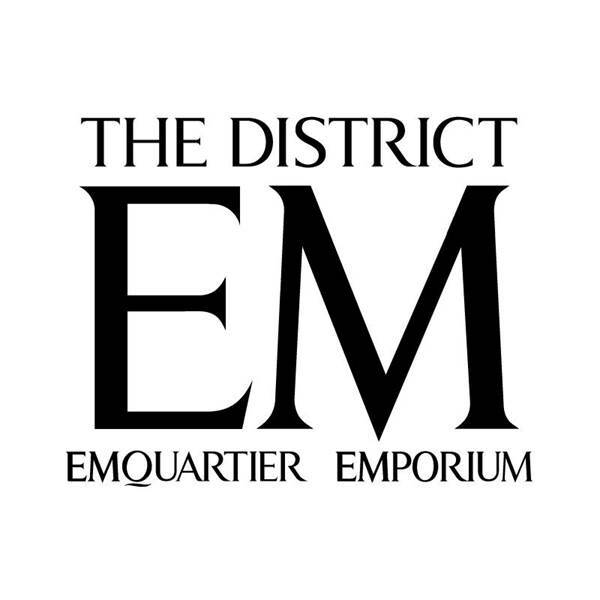 Embrace the magical romance this Valentine’s with the finest gourmet variety from the EmQuartier. Wine and dine the amorous ambience, and let’s celebrate the heartwarming season of love. • Sweet Bazaar: Experience the taste of Valentine’s to the fullest through the EmQuartier’s carefully curated sweets selections. • Love bite to share: Enjoy freshly cooked gourmet menus e.g. Oyster, Lobster, Salmon etc. • Workshop: Learn to make and decorate your own chocolate with our chocolatiers in the special workshop. • Gifts: Finding the perfect Valentine’s gifts for your loved ones from an array of gift selections.